It takes quite some time to savvy everything that Beijing City has to provide. 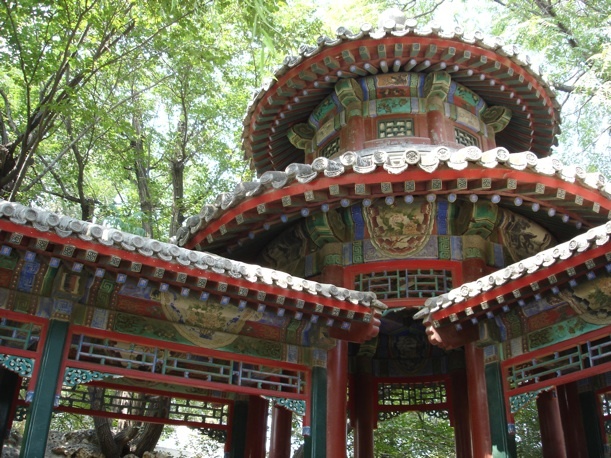 But if you only have a short stay in Beijing, you should make sure to get around the top ten places in Beijing City. In this way, you can say that you have been to Beijing City!